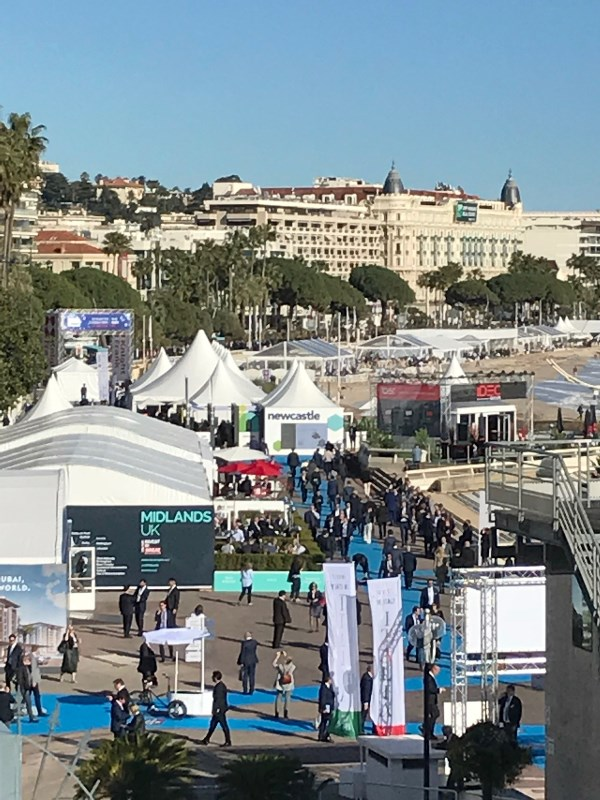 The exhibition, which is held in Cannes, France, every year, will see a combination of public and private sector officials and members of the Marketing Derby inward investment team travel to promote the city and county to investors from across the globe. This year’s event runs from Tuesday 12 March to Friday 15 March. John Forkin, managing director of Marketing Derby, said: "MIPIM is an excellent opportunity to showcase Derby and Derbyshire to a global audience. "We have had great successes in previous years with schemes conceived in Cannes and nurtured in Derby now forming part of the city’s skyline. "Our team continues to go from strength to strength - the close collaboration, and support from our partners, is invaluable to our success." As well as representatives from the city and county councils, Team Derby and Derbyshire will also include private sector support from headline sponsors The University of Derby and law firm Smith Partnership, as well as Justin Smith Architects, Faithful+Gould, Godwin Developments, Idom Merebrook, Innes England, Knights and East Midlands Airport. For the third year, Marketing Derby will join forces with other investment promotion agencies, councils and organisations to represent Derby and Derbyshire as part of the Midlands UK pavilion. For further information about getting involved, meeting the team or finding out what events are taking place, please contact Katie Delve at katie.delve@marketingderby.co.uk.